Chiropractic Care and High Blood Pressure Dopps Chiropractic: Our family bringing health to your family for over 40 years! Abstract: This study examined the effects of chiropractic adjustments of the thoracic spine (T1-T5) on blood pressure and state anxiety in 21 patients with elevated blood pressure. Subjects were randomly assigned to one of three treatment conditions: active treatment, placebo treatment, or no treatment control. The adjustments were performed by a mechanical chiropractic adjusting device (Activator adjusting instrument). 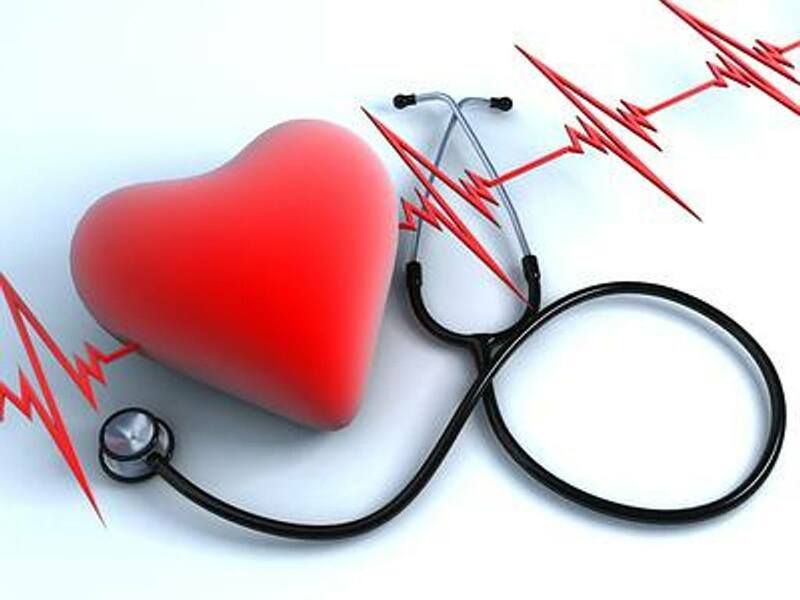 Dependent measures obtained pre- and post-treatment included systolic and diastolic blood pressure, and state anxiety. Results indicated that systolic and diastolic blood pressure decreased significantly in the active treatment condition, whereas no significant changes occurred in the placebo and control conditions. State anxiety significantly decreased in the active and control conditions. Results provide support for the hypothesis that blood pressure is reduced following chiropractic treatment. Further study is needed to examine the long-term effects of chiropractic treatment on blood pressure.